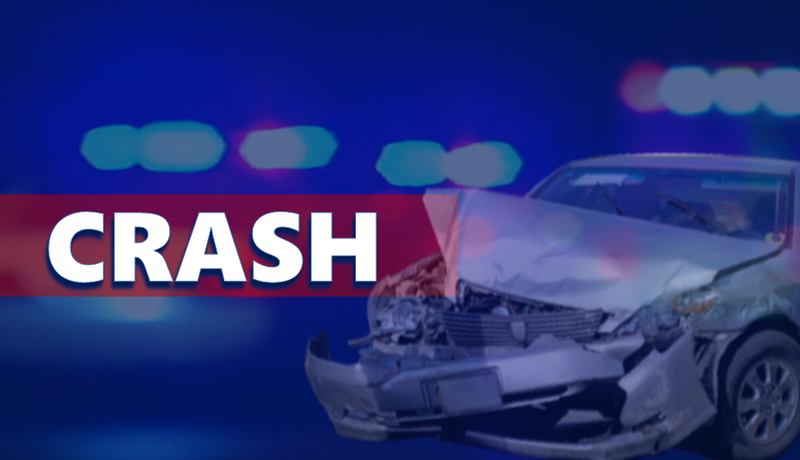 JASPER --- A Jasper man was hurt following a crash Monday morning on Newton Street. Police say a driver was approaching the intersection of 13th Street when he ran the red light and crashed into a vehicle in the intersection. The driver who caused the crash wasn’t hurt. He was cited for disregarding an automatic signal. The man in the other vehicle was transported to Memorial Hospital with chest pain.